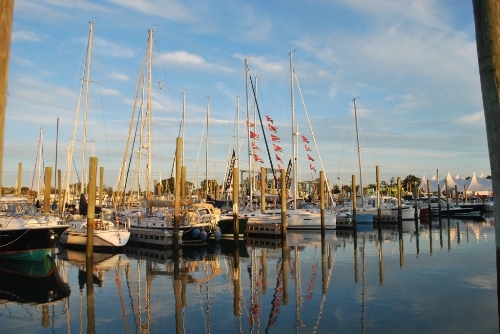 The largest in-water boat show in our home state of Connecticut starts this week. 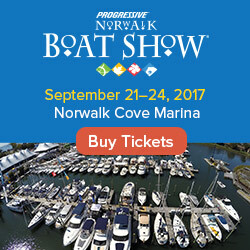 The annual Progressive Insurance Norwalk Boat Show starts this Thursday, September 18th, at Norwalk Cove Marina, and runs through Sunday the 21st. The show hours are 10 am to 6 pm each day. 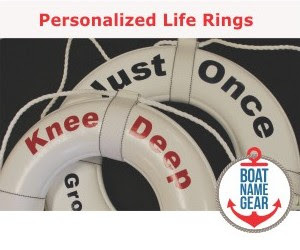 With Newport now in the rear-view mirror, this is the best show to check out next in the Northeast, especially for powerboat enthusiasts and paddlers.